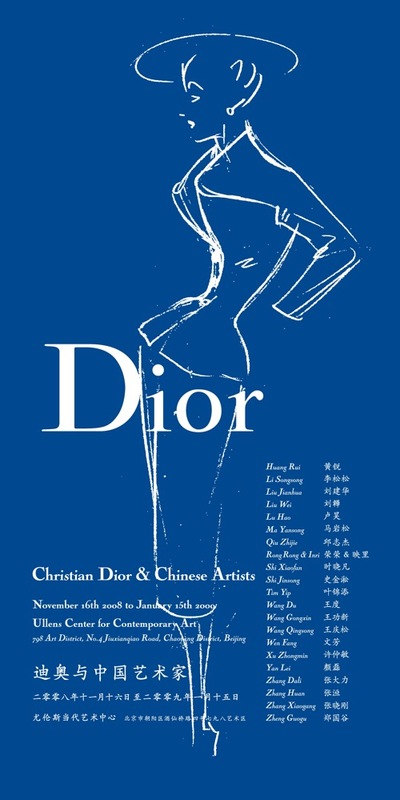 Ullens Center for Contemporary Arts opens their futuristic virtual museum space in RMB City with a virtual view of their exhibition “Christian Dior & Chinese Artists”, held at UCCA (Beijing) from Nov 2008-Jan 2009. The video on view in the space has been created on the occasion of this exhibition, and gives a 3D tour through the installations. Dior, in partnership with Ullens Center for Contemporary Art, brought glamours and celebrities from across the world to the red carpet gala dinner held on 15th May, 2008 to mark the opening of the “Christian Dior and Chinese Artists” exhibition.